Matt Bernier and Jeff Bratt preview the field for the Grade 1 race at Woodbine Racetrack. A field of 9, led by Delta Prince with 5-2 odds, is set to race in the eighth race of the day at Woodbine Racetrack on Saturday, September 15. 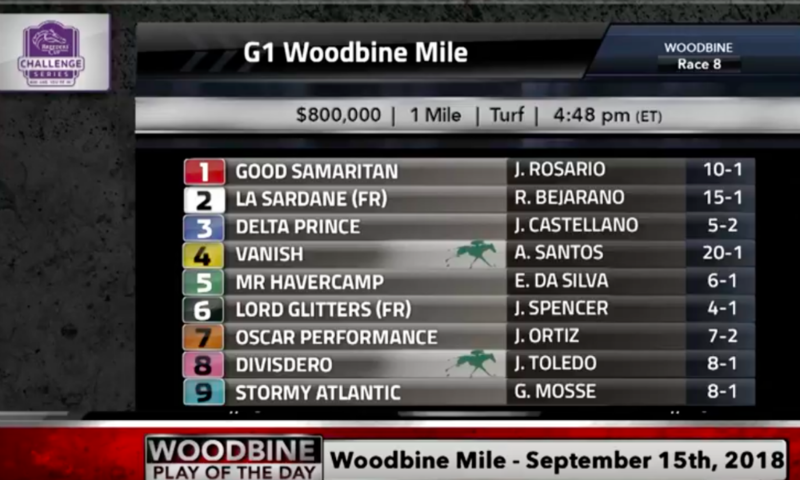 The $800,000 race is one mile on the turf. 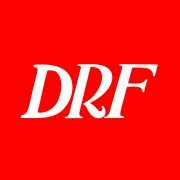 Daily Racing Form‘s Matt Bernier and Jeff Bratt have the preview.